All Aboard, Scotties on Sunday 13th April 2014 in Swanage. Northern Scots on 24th May 2014 in Crail. Fun Day on Sunday 15th June 2014 in Somerset. 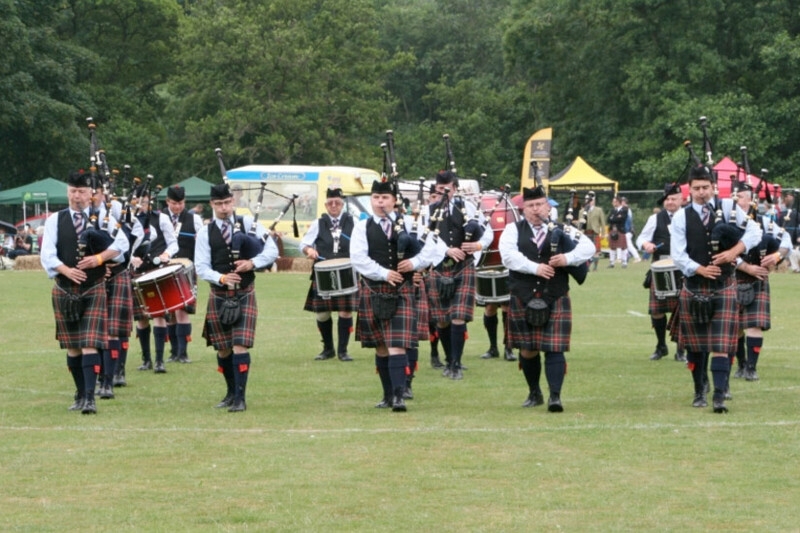 Highland Gathering on Sunday 20th July 2014 in Ashbourne. Strawberry Tea on Sunday 24th August in Llanelli, Wales. Christmas Party on Sunday 30th November in Chesterfield. Click here to see the events in full!